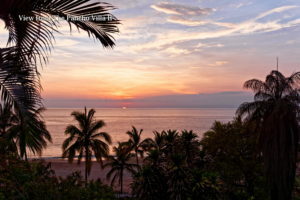 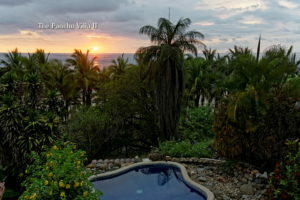 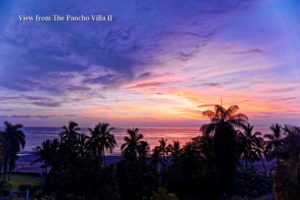 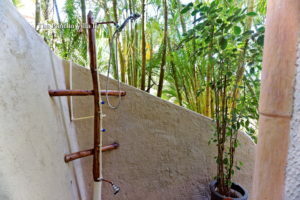 The San Pancho Revolution in Affordable Beach Vacations! 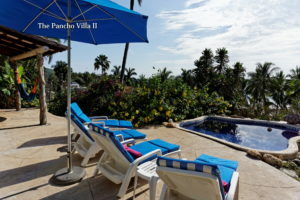 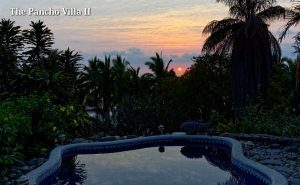 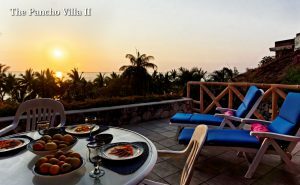 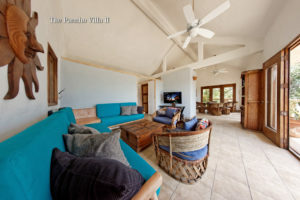 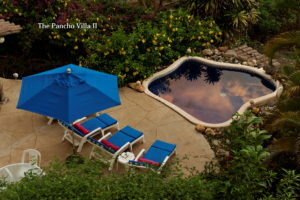 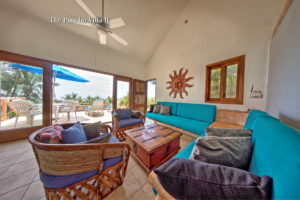 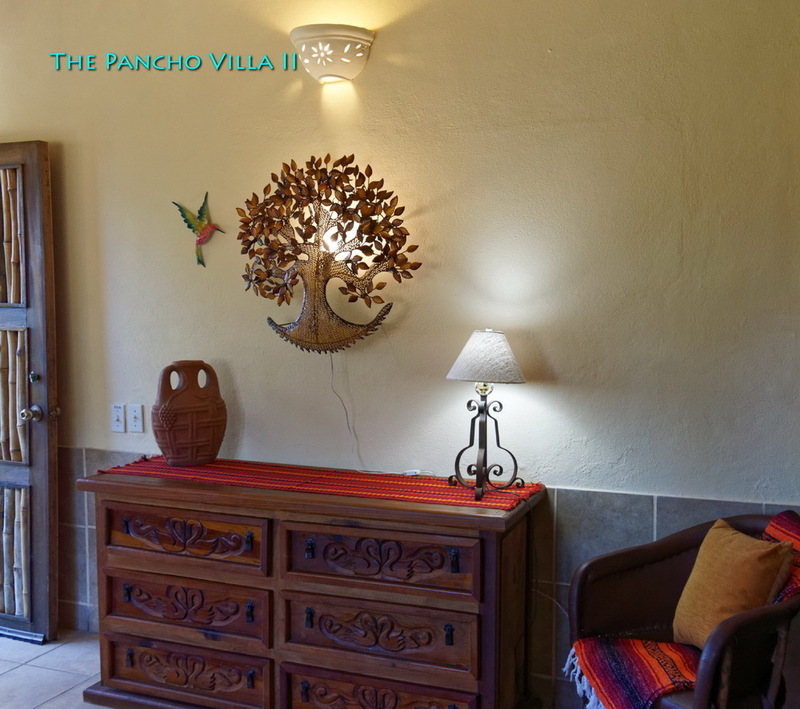 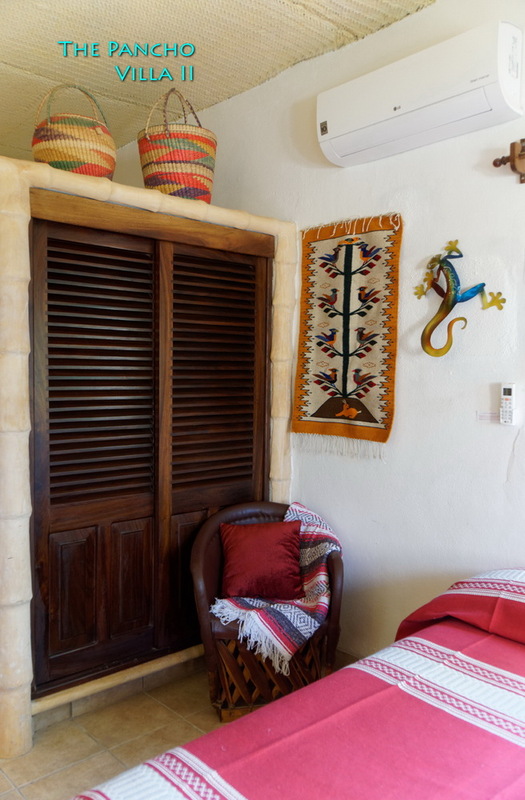 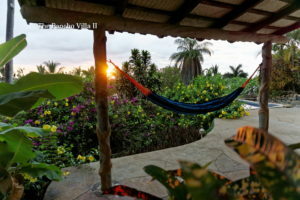 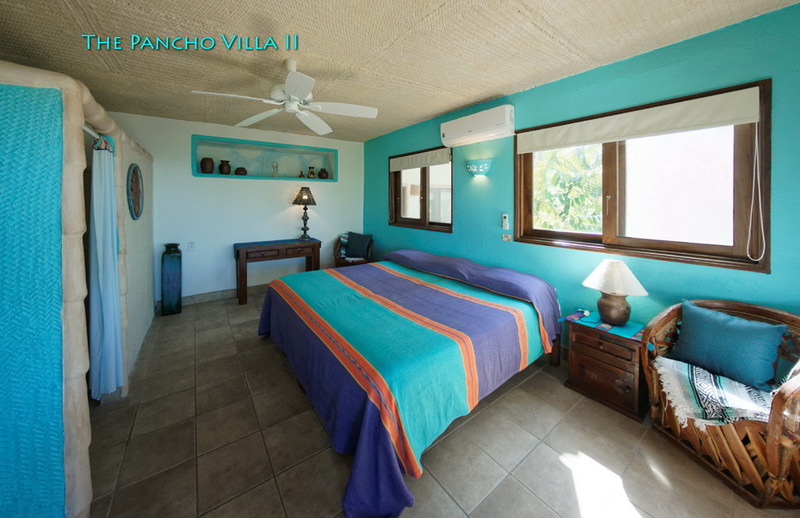 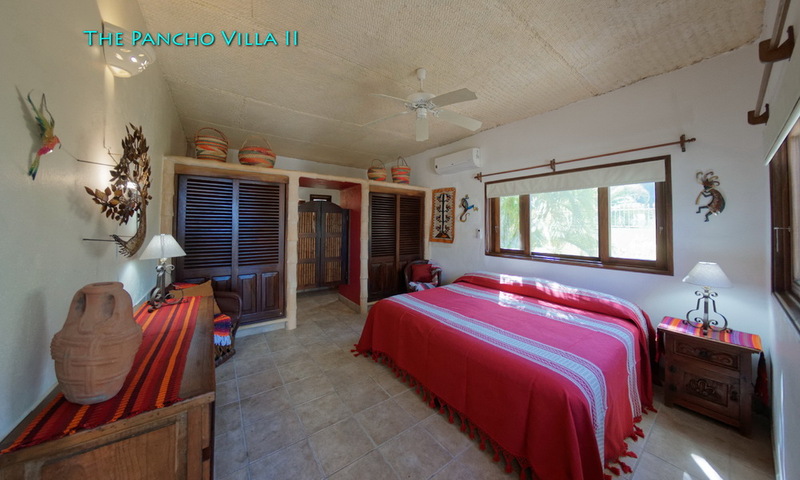 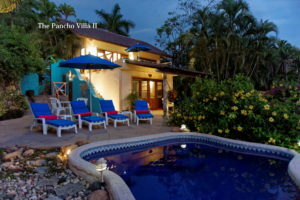 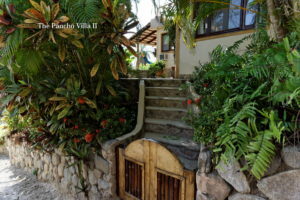 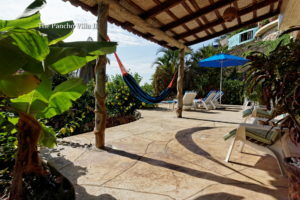 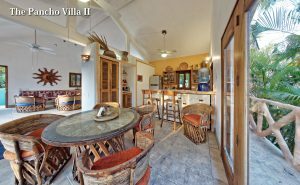 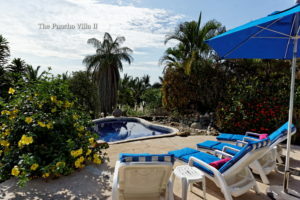 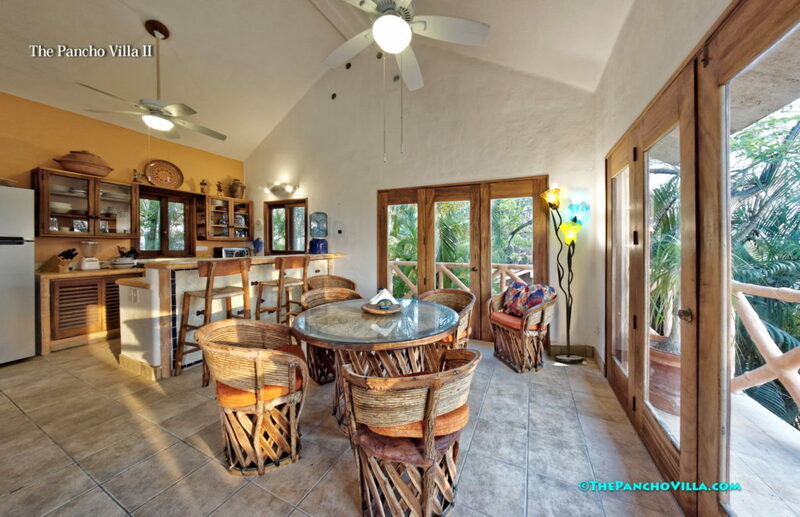 The Pancho Villa II – sleeps 4. 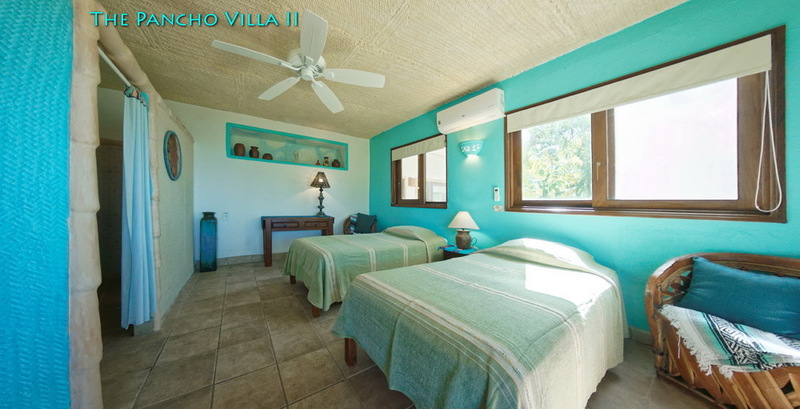 The 2 king size beds can be separated into 4 individual beds. 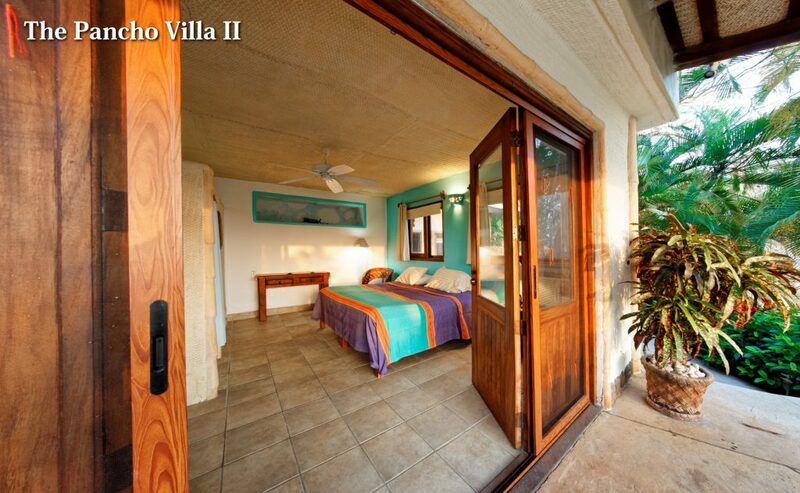 Each bedroom has a private bath and private entrance to the deck. 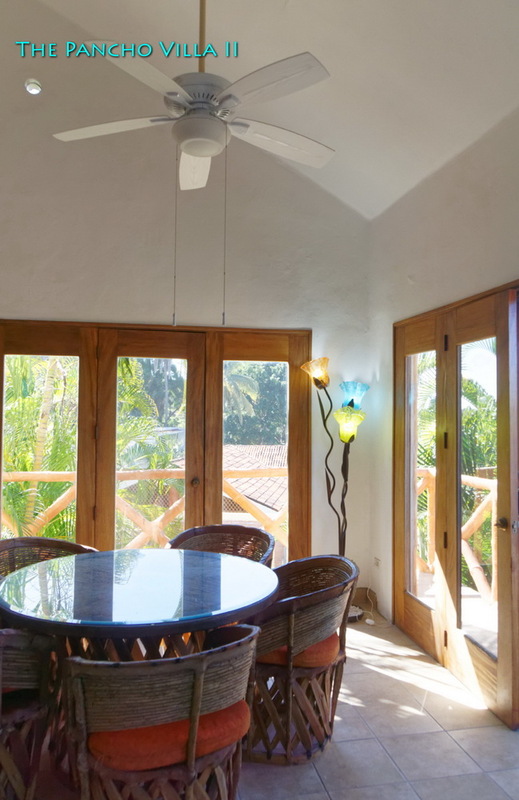 There is a full kitchen, half bath, and laundry on the top floor. 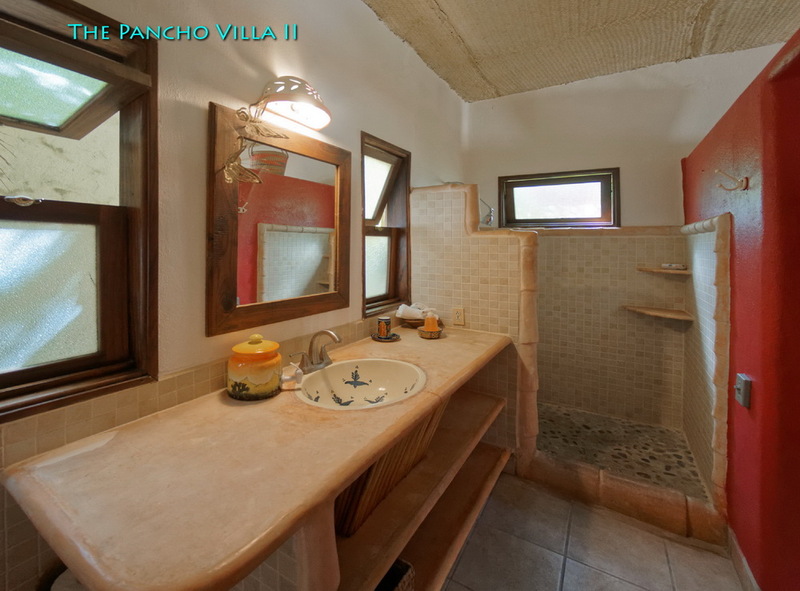 Bedrooms have full baths. 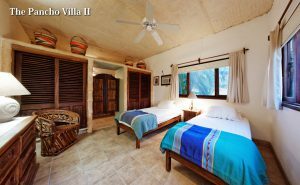 King or two twin beds.